The Greens are calling for the government to explain why $444 million in taxpayers’ money was given to a small charity without the competitive tender process. On Tuesday they will request an inquiry into the Reef 2050 Plan to determine whether the Great Barrier Reef Foundation can deliver results with the grant. Whish-Wilson is asking why the government bypassed the “specially designed public bodies that are already doing this work” and determine why the Australian Institute of Marine Science, set up by former Liberal Prime Minister John Gorton, was ignored. The Greens also pointed out that the grant ignored the Great Barrier Reef Trust, a body set up by the coalition in 2013 to devolve funds to various groups. 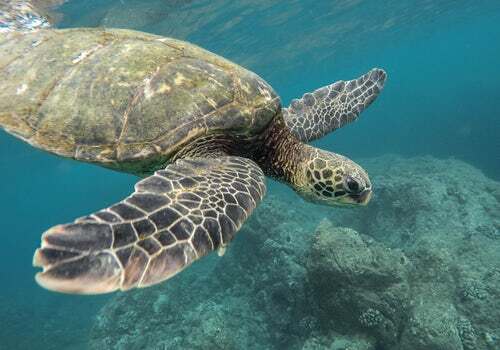 In a Senate hearing last week it was found that The Great Barrier Reef Foundation was chosen to get $444 million of taxpayer money to protect the reef without being asked if they wanted it or how they would spend it. According to a statement released last month from the Australian government, the money would be used to improve water quality, implement resources for reef restoration, expand the fight against coral-eating starfish, enhance health monitoring and support other work with awareness raising activities. Liberal Senator for South Australia, Simon Birmingham, backed the allocation in the hearing, saying the foundation had the expertise to handle large sums. However, after a record contribution there would need to be some expansion of resources to do so.